When a cold snap hits, most of us wrap up and focus on keeping ourselves warm – but not many of us think about keeping our phones warm too. When the UK was gripped by the ‘Beast from the East’ last year, there was a noticeable uptick in the amount of people complaining about a decrease in their phone’s battery life. Phones that normally operated perfectly were dying even if they apparently had life left in them. This is because most phones use liquid-based lithium-ion batteries, and liquid begins to freeze when the temperature drops below zero. When this happens, your phone’s battery will shut down automatically. Most phone manufacturers are open about this issue – Apple even advise that you only use your iPhone in ambient temperatures between 0C and 35C – yet few of us actually consider the effects of adverse weather on our smartphones. 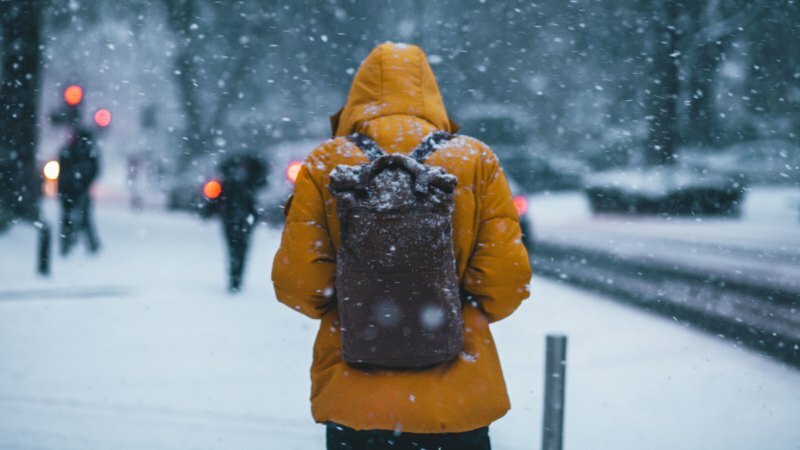 With that in mind, here are some top tips for keeping your phone operational as the cold closes in..
– Keep your phone in your pocket or handbag if the temperature drops below zero. – If you need to use your phone in the cold weather, buy a specialist cold weather case to protect it. Alternatively, use an instant hand warmer (but don’t let your phone overheat!). – Turn off your phone – it can survive much colder temperatures if the battery isn’t operational. – Don’t charge your phone in cold conditions, as the additional strain on the battery can do lasting damage. In short, it’s best not to use your phone if the thermometer falls below zero unless you really need to! Upgrading soon? Sell your mobile phone with musicMagpie, the UK’s most trusted phone recycler! Simply get an instant price, send your phone for FREE and we’ll pay you the same day it arrives.